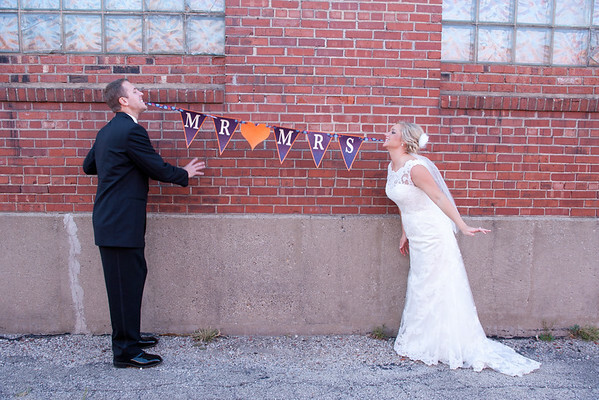 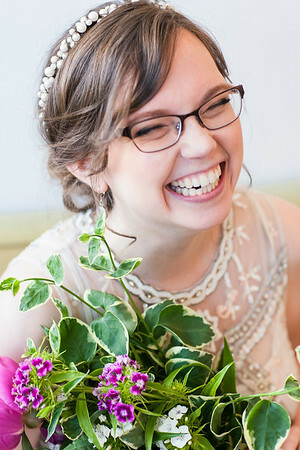 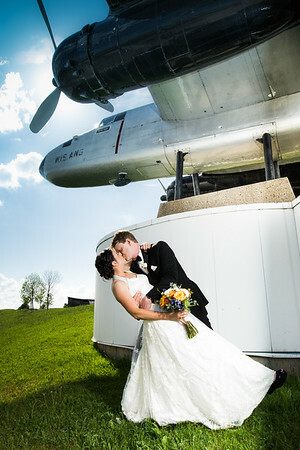 Offbeat Bride Wedding - Fornear Photo | Husband & Wife Wedding Photographers Traveling the Midwest & Beyond! 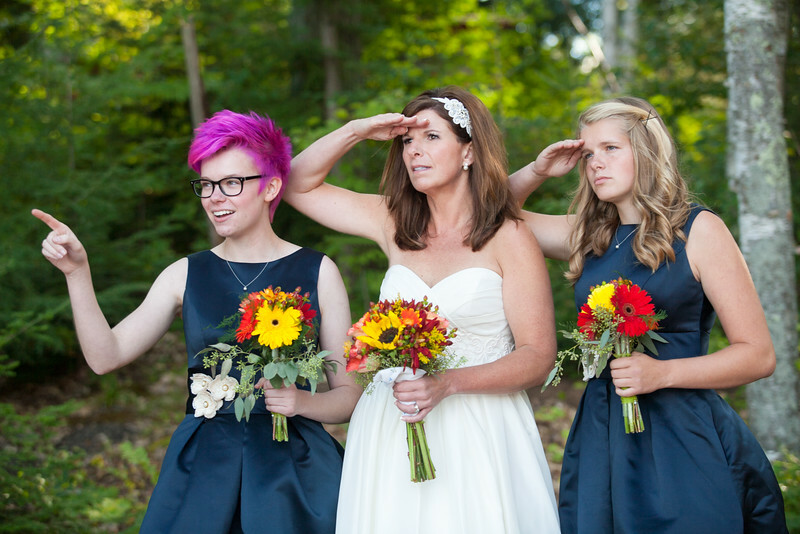 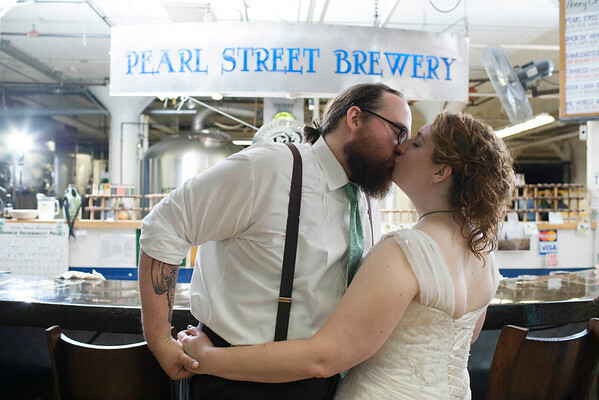 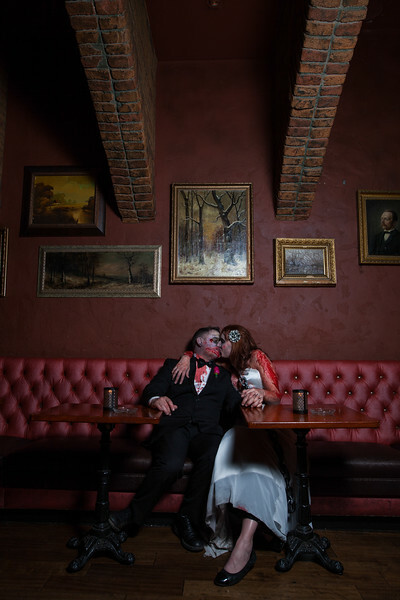 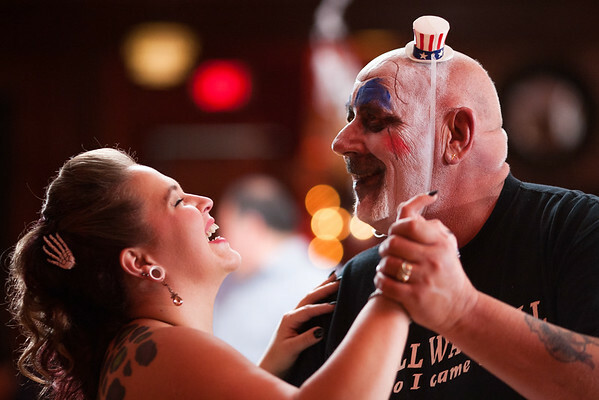 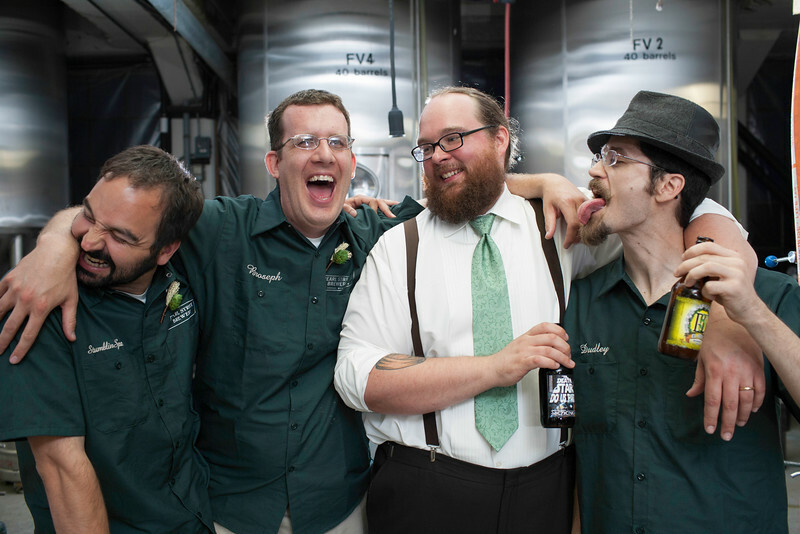 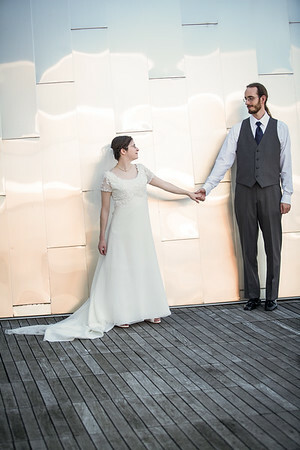 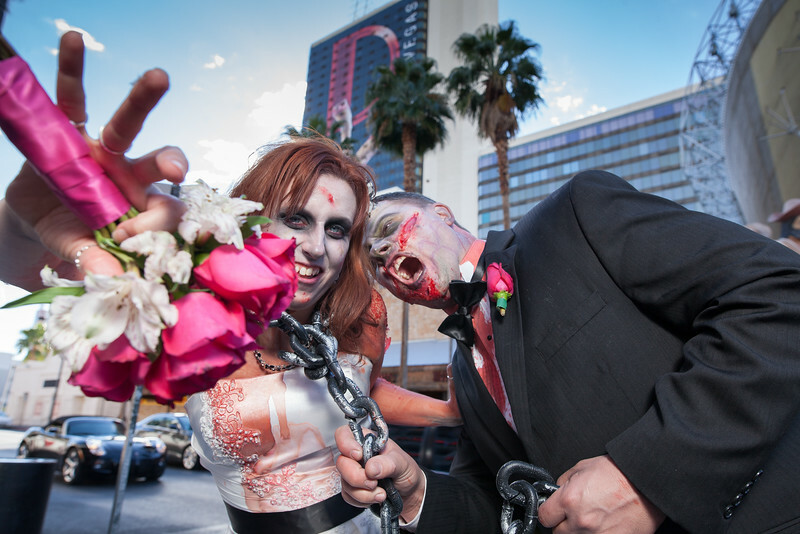 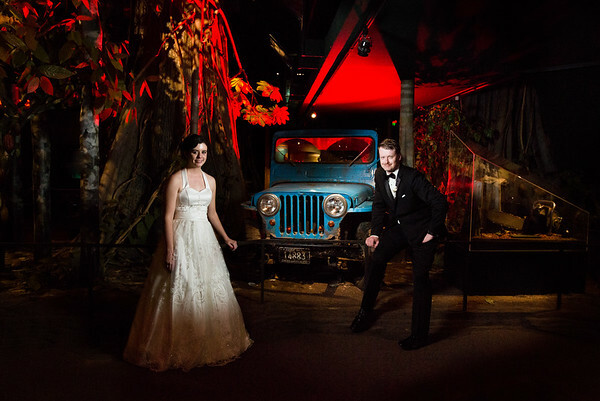 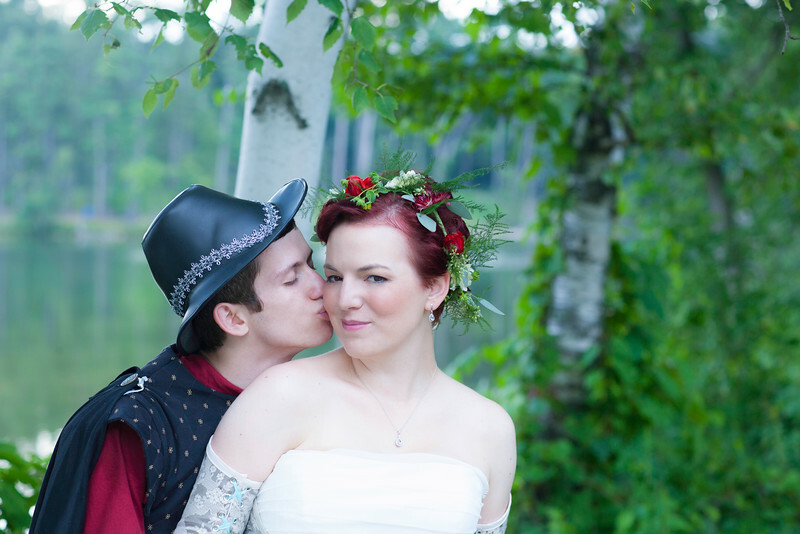 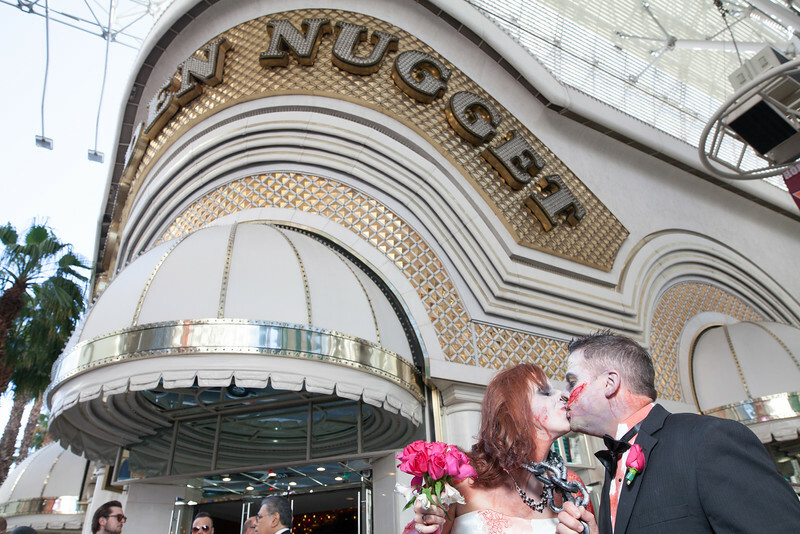 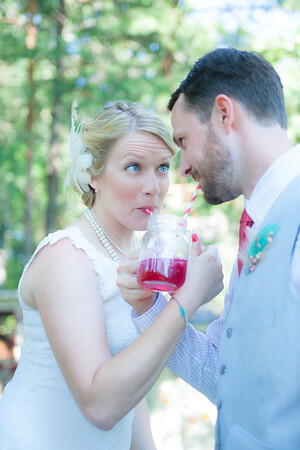 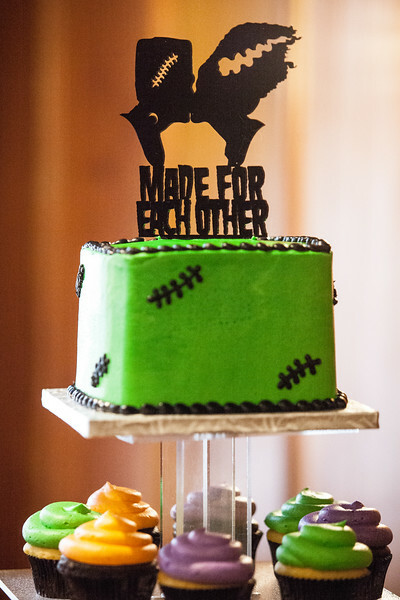 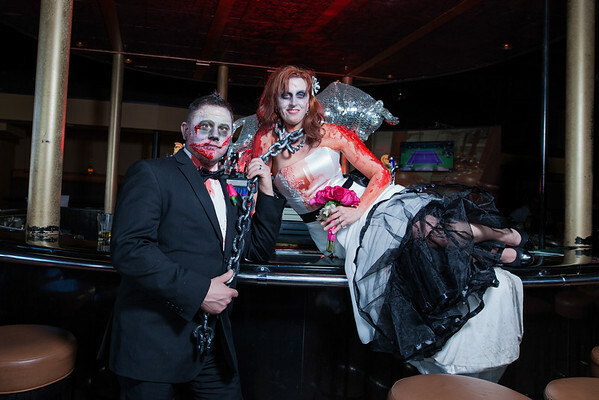 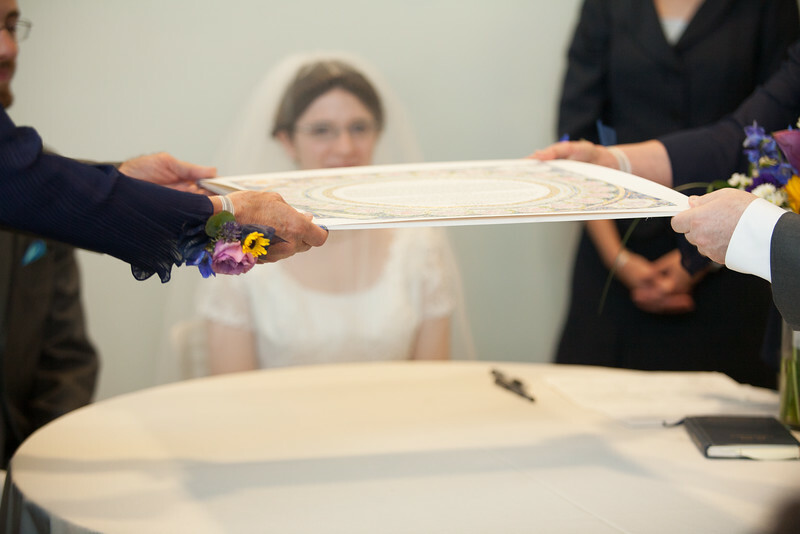 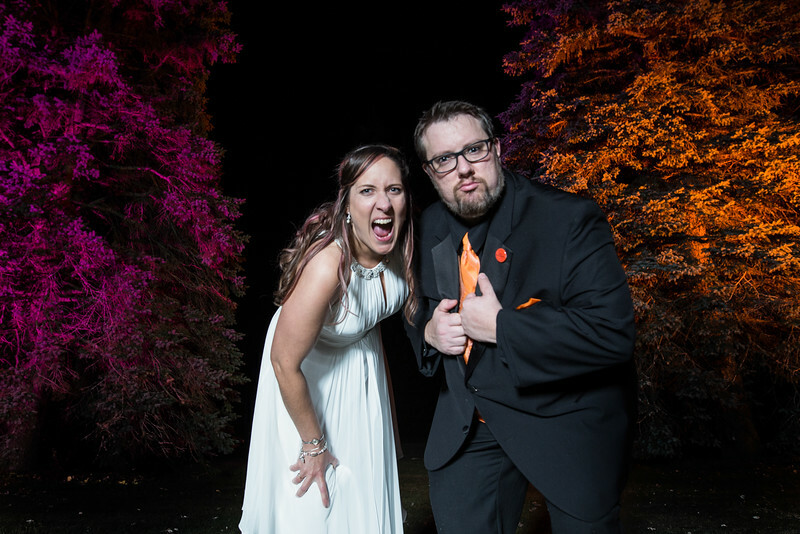 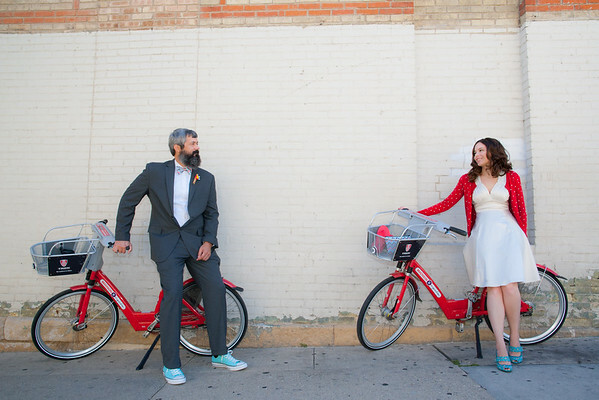 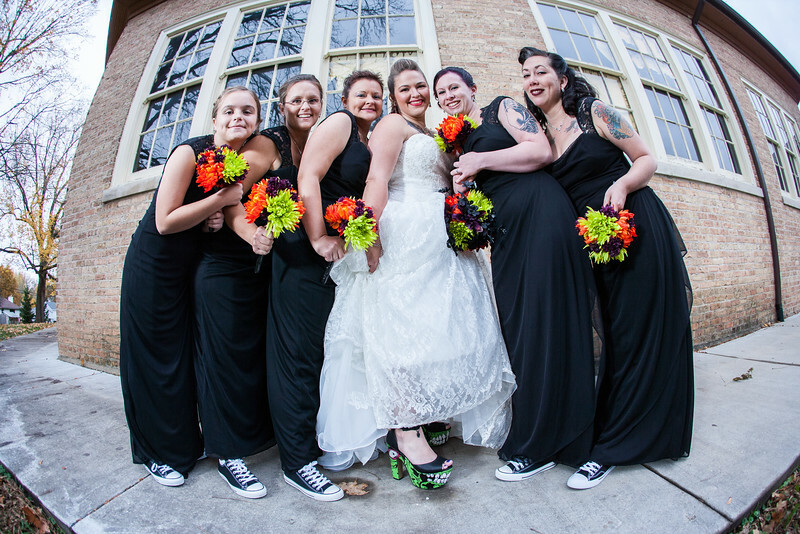 Did we mention we LOVE photographing offbeat weddings?! 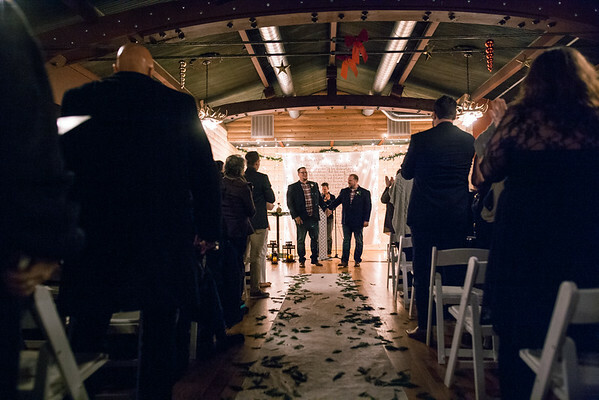 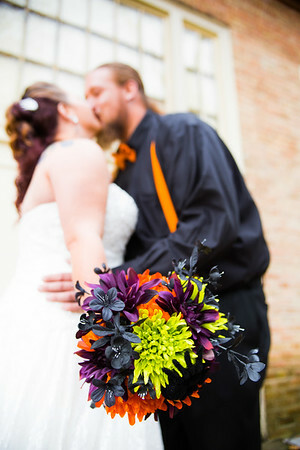 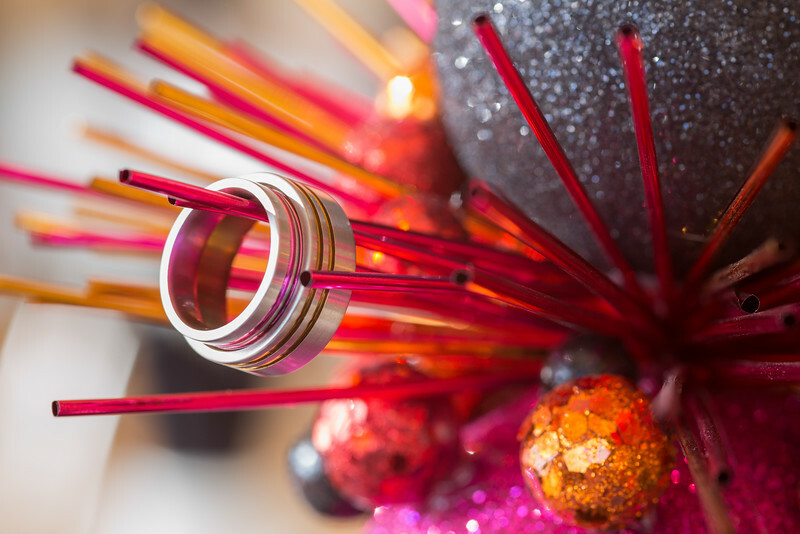 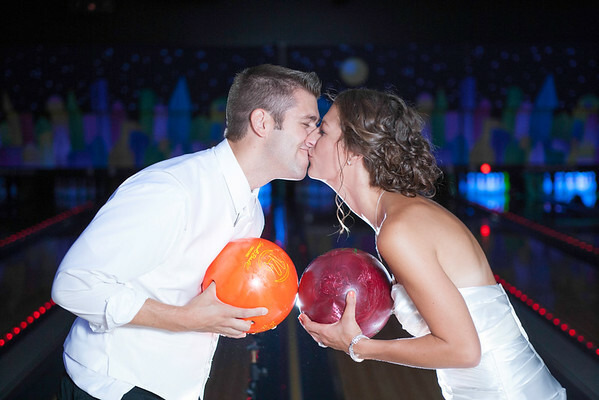 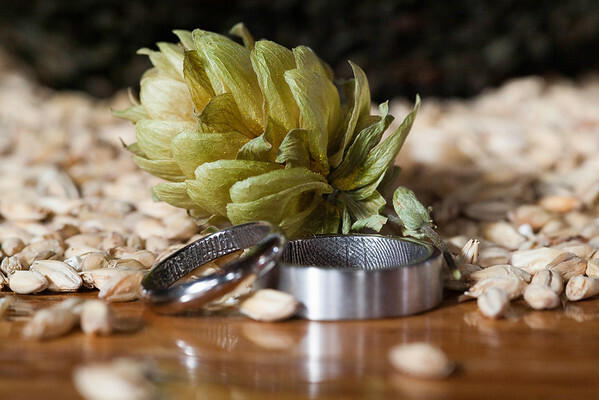 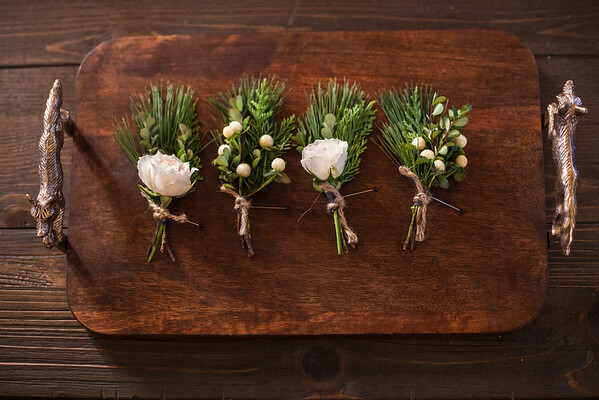 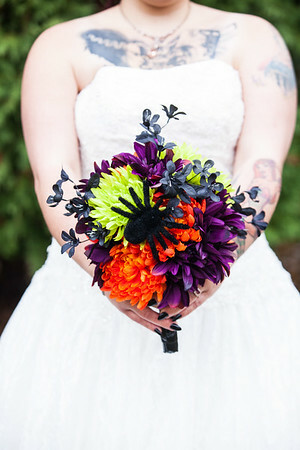 We are even a proud vendor on the and member of the community that is Offbeat Bride and have been for several years now! 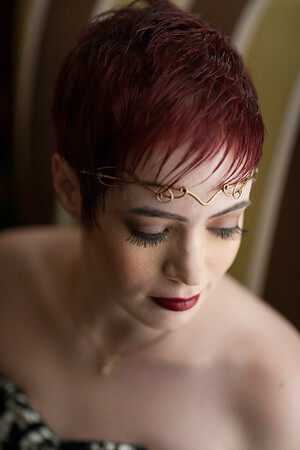 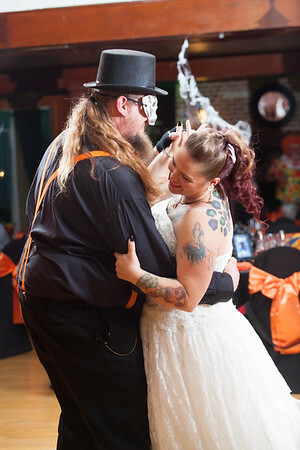 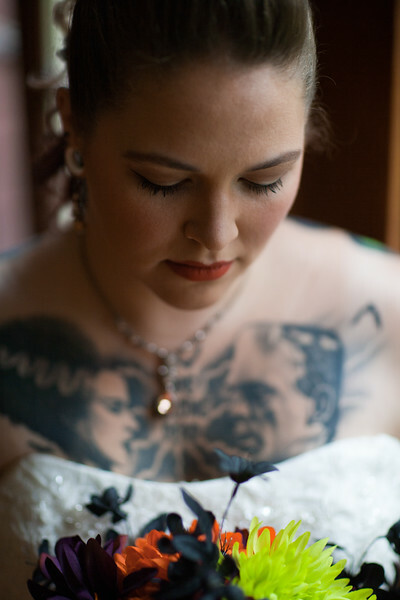 Are you a tattooed bride in Wisconsin or the Midwest looking for a tattooed photographer? 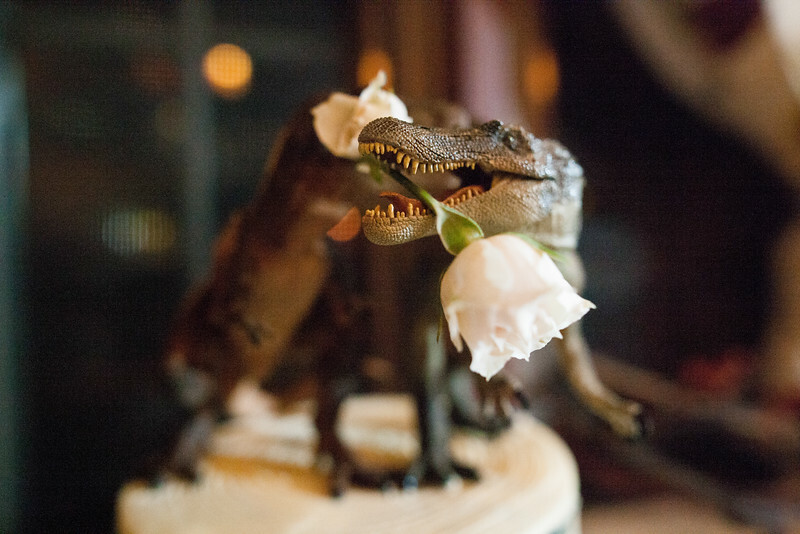 Well we have you covered! 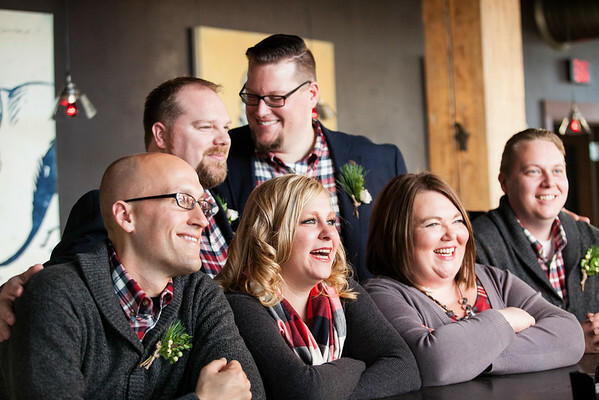 We might be an Eagle River wedding photographer but we shoot Madison weddings, Milwaukee weddings and Chicago weddings all of the time, so don't let our small town roots scare you! 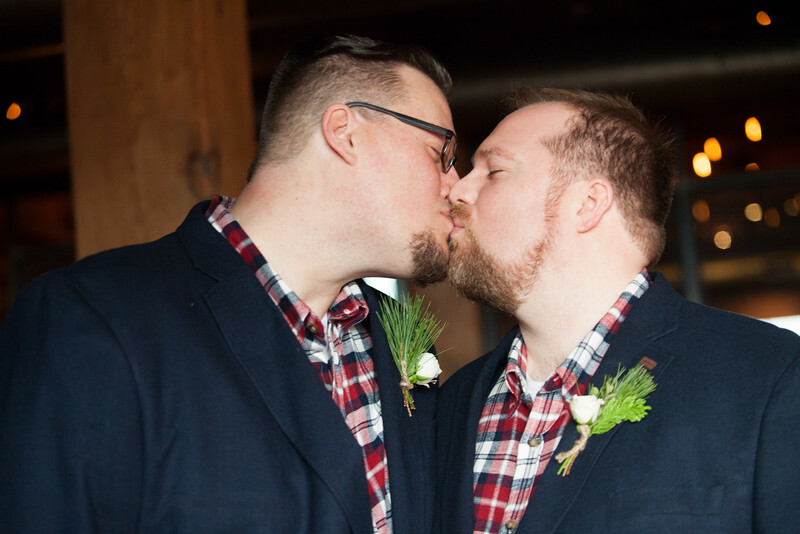 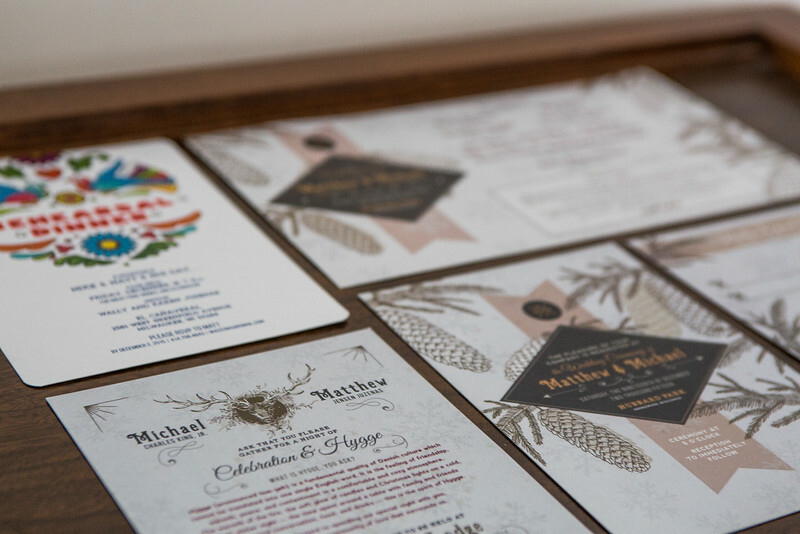 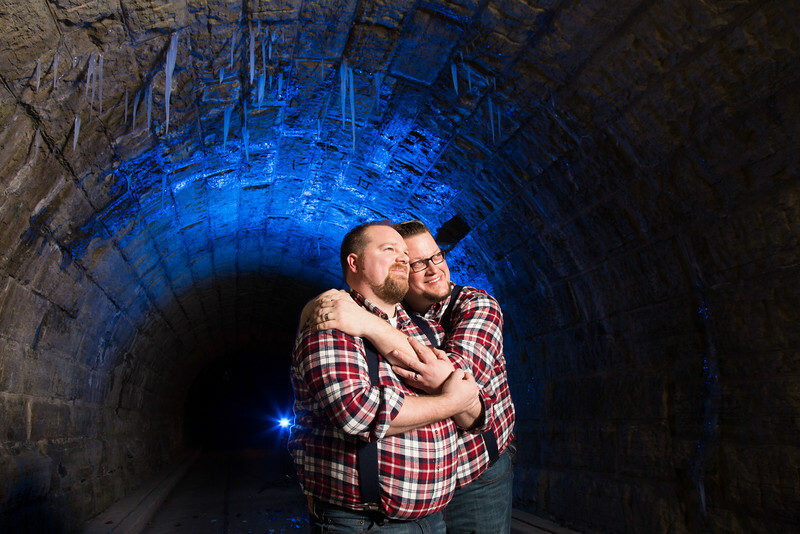 We want our brides and grooms to be themselves, not what wedding magazines tell them they have to be. 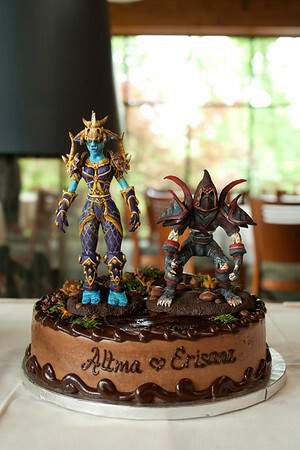 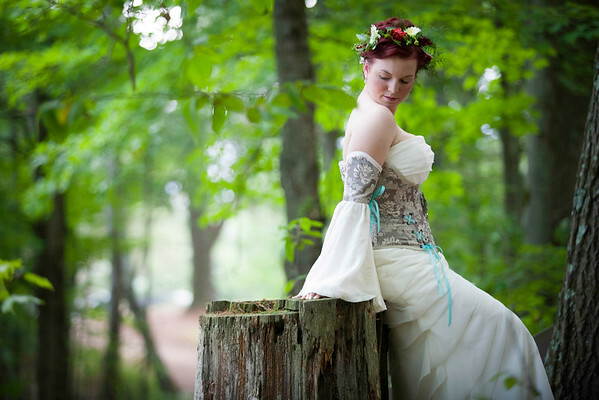 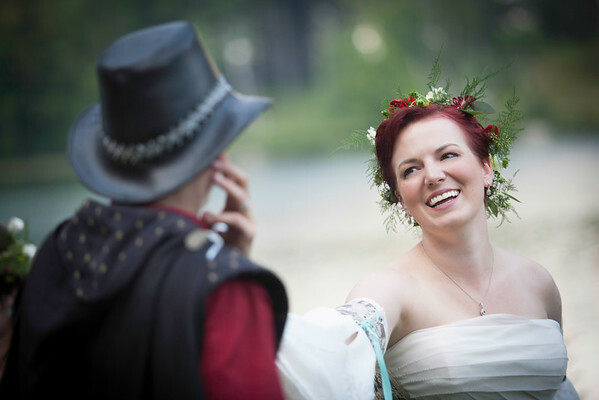 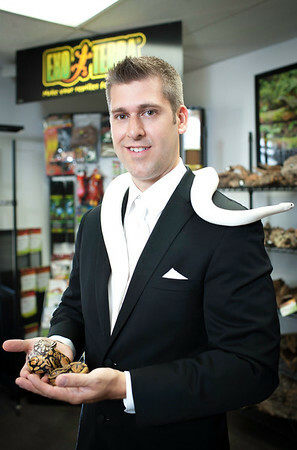 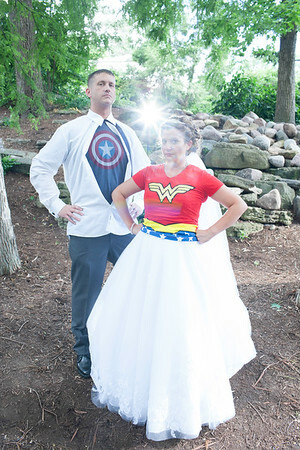 Are you into CosPlay and comic books want your wedding day to reflect who you are? 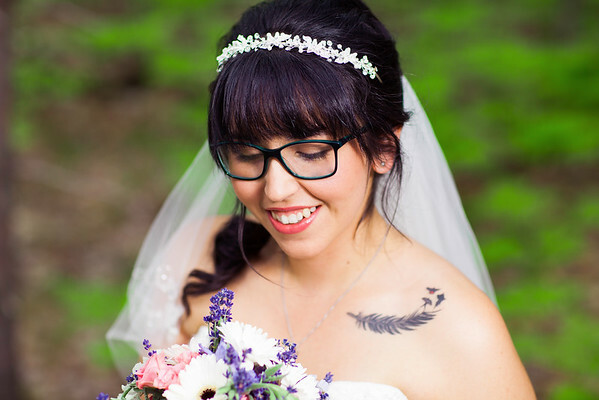 We want to be the unique photographer to document your day so you can be yourself 100%! 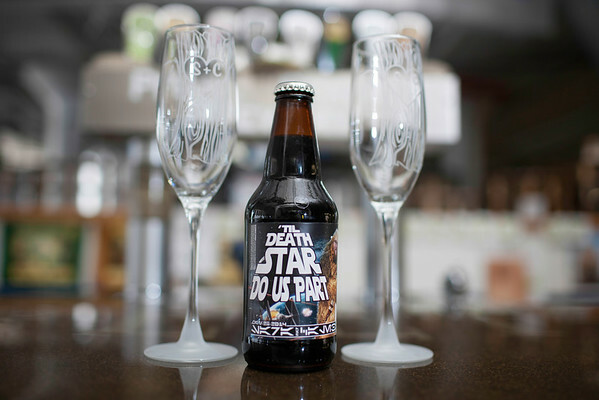 How about having that nerdy Star Wars wedding of your dreams... that's a wedding dream of ours too! 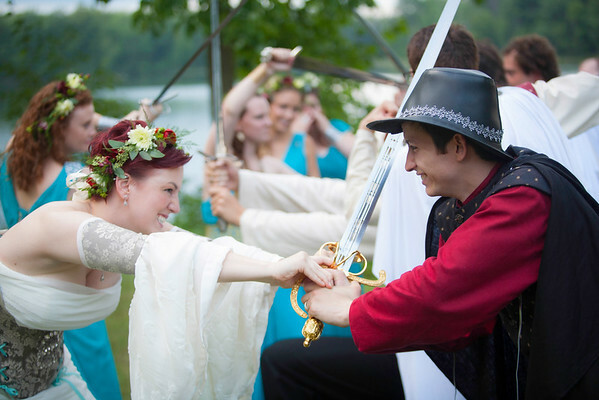 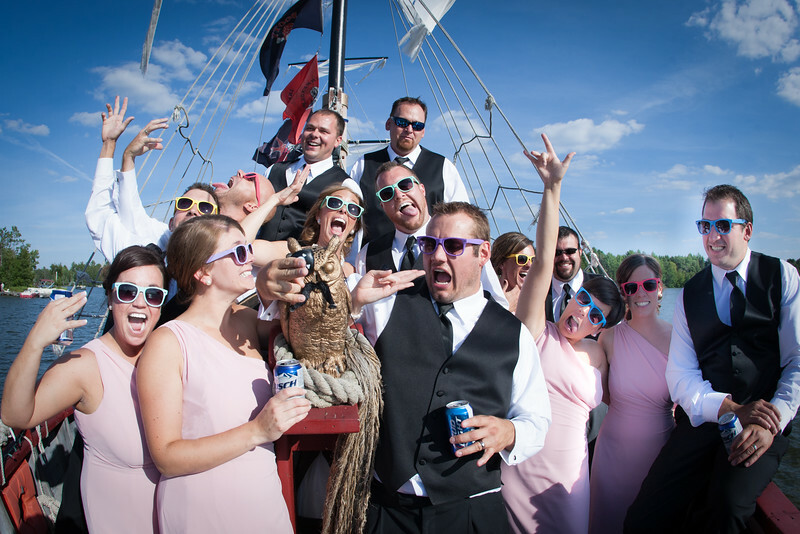 Needless to say unique, creative weddings are just the best type of weddings whether you are having .... an offbeat Northwoods wedding, an offbeat Milwaukee wedding, a Halloween wedding, a Harry Potter wedding, a Game of Thrones Wedding (ours was even featured on Offbeat Bride! 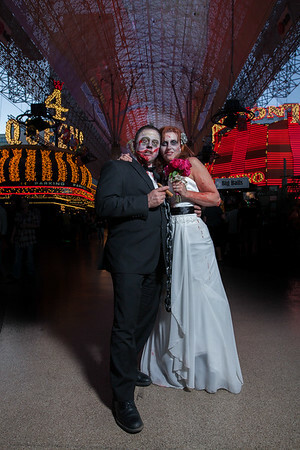 ), a bowling wedding, an art museum, a brewery wedding, a superhero wedding, a pirate ship wedding, wedding, a gay wedding, a LGBTQ wedding, a lesbian wedding, a tattooed wedding, a Las Vegas wedding, a Las Vegas elopement, a bowling wedding, a zombie wedding... your imagination is the limit and let Fornear Photo be there to be your offbeat wedding photographer!